A certificate of excellence can be awarded to individuals as well as entire teams and organizations. It is presented in appreciation for exceptional performance or services in various fields. It is proof of one’s high standards or extraordinary workmanship. It is also awarded to students who have achieved a distinction in their academic performance. 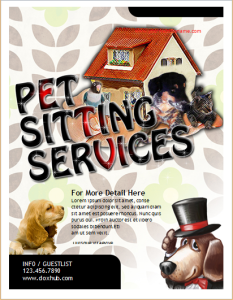 The certificate’s design is very important since it is presented to high achievers. Mostly, the designers aim for elegance. 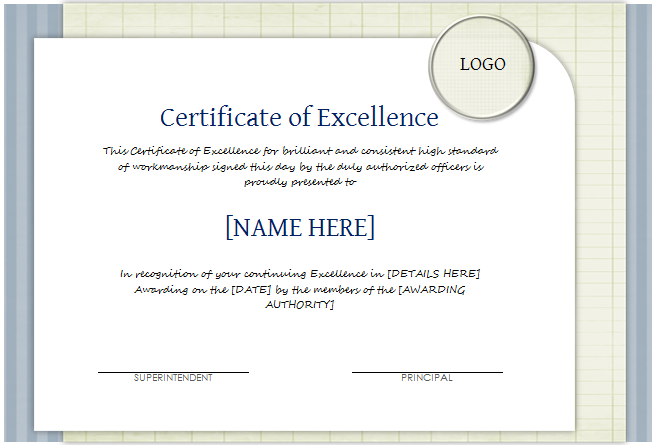 As a designer, you can turn to online templates for the certificate of excellence. 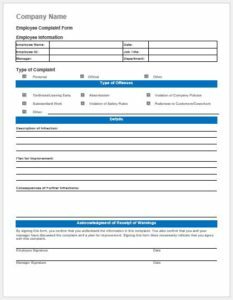 There are hundreds of templates which can make your entire job very easy. A pre-made layout is available to begin. Users can choose from hundreds of options for the design. 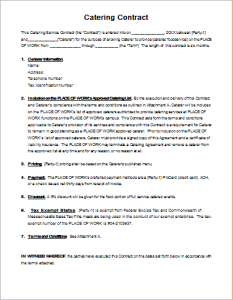 The important contents of the certificate include the receiver’s name, the name of the presenting institute or organization and the date on which the certificate is awarded. In addition, space is also provided for signatures by the authorities. The logo of the presenting institute or organization should also be added. 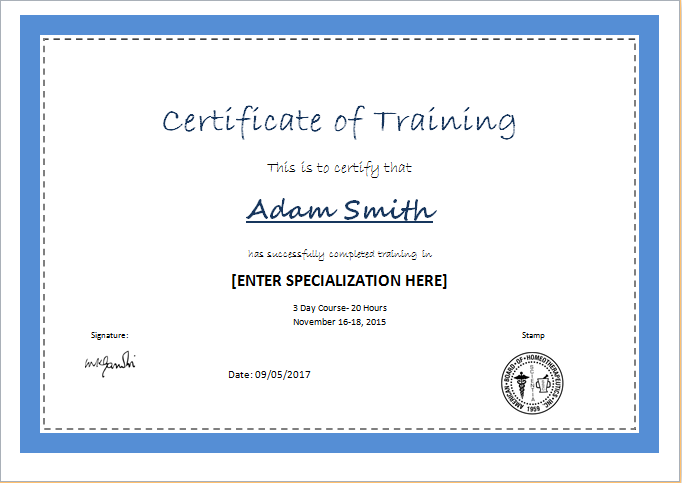 The overall size of the certificate depends on the requirements. It should be large enough for the contents to be legible. 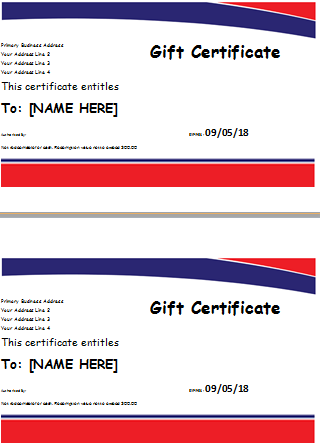 When it comes to the shape, the certificate is usually rectangular. Since the main design is simple, you can add a border. It will create an interesting effect for the overall look. There are many options with regard to the border or frame if you are using templates. 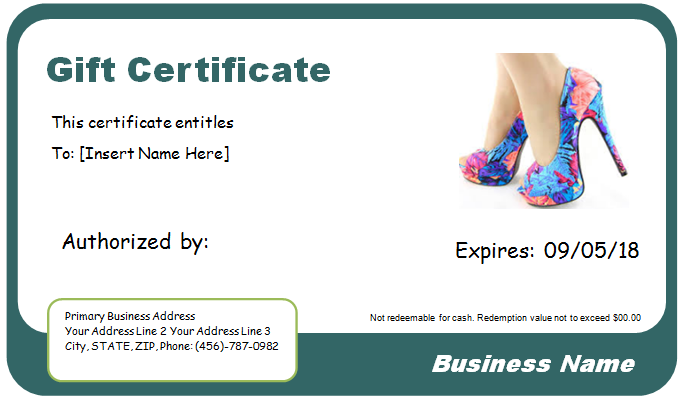 Vertical shape of certificates is getting its trends at present. The selection of background colors can also be from a wide variety. However, neutral shades should be chosen for this formal document.